The historic home to poets and hell-raisers has closed its doors: No More Artists Will Live Or Die Here. 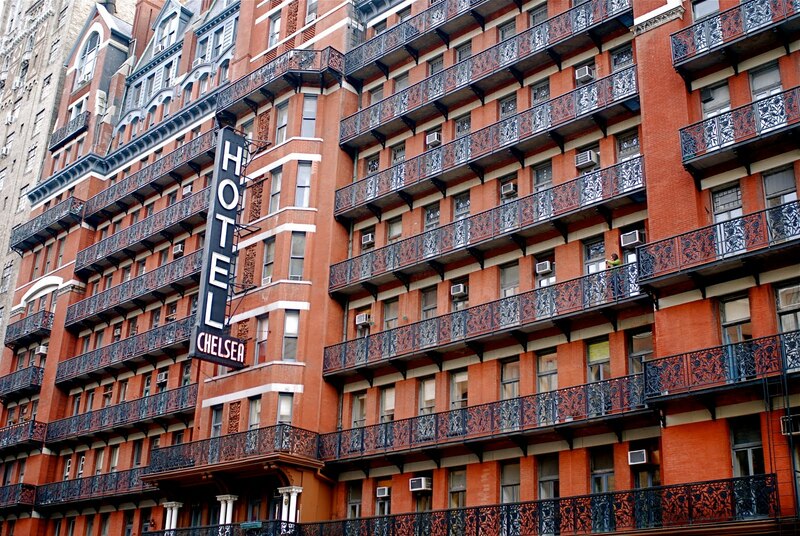 On my first trip to Manhattan, sans parents, out of curiosity I stayed there for a few days. It was not for me. I had already met Andy Warhol in L.A. and was a new person on the scene. 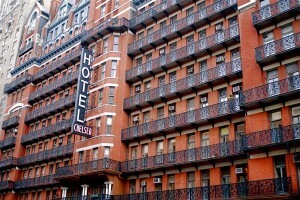 Presumably curious, Patti Smith and Robert Mapplethorpe came to meet me at the Chelsea. I must have left quite an impression: I never saw them again!